How Artificial Intelligence is contributing to the upliftment of rural India? The power of AI can also help inexperienced physicians to come to right decisions. Many organisations are showing their interests in partnerships to create AI focused medical machinery. Since the last decade, the world has seen an accelerated change in technology and digitisation. Around the last end of the century, it was very clear that internet is going to be the backbone of much technological advancement. Beginning of this century saw development of mobile technologies and now the shift has started to the Artificial Intelligent world. 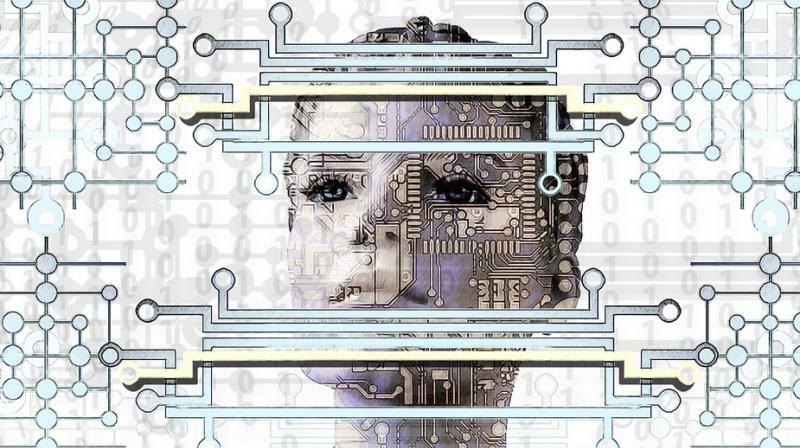 Artificial intelligence refers to making our machines smart, intelligent and human like. AI seems to be the future of technology. With its contribution to possibly all the sectors, it can significantly contribute to the development of a nation, if efforts are taken in this direction. Most businesses have incorporated AI into their processes and products. The zeal has reached the government and has shown a spectacular development in domains like healthcare, economics, education and agriculture. Our country’s future greatly depends on AI. With the advent of this technology; there is a great focus on how it can impact the way people access their healthcare services. Deep learning algorithms using Machine Learning in collaboration with AI, can give insights to clinicians for predicting future events of patients. This can also help in early detection and prevention of diseases by capturing vitals of those patients. The power of AI can also help inexperienced physicians to come to right decisions. Many organisations are showing their interests in partnerships to create AI focused medical machinery. India has taken strides to improve the current conditions and sought to provide better healthcare services, but with the growing population, the country is still inundated with several problems such as lack of good doctors, inadequate infrastructure limited access to services etc. with the help of technology, its acceptance and incorporation, ultimately improves results can be shown. While healthcare is one sector covered by AI, agriculture is another. Amidst its soaring popularity, it is gaining huge momentum in the arena of farming as well. It is helping farmers take efficient decisions. An intelligent tool can be implemented for weed killing, harvesting better crops and produce a better yield. With technologies like image recognition, drones, automated intelligent monitoring and irrigation systems, there is no denying the fact that AI is set to bring the next phase of ultra-efficient agriculture in an affordable manner. The pace of development of AI in agriculture is slow, but is reaching new heights and expected to grow more. Taking into consideration, current scenario of education in India, there are many obstacles in this sector that lead to high dropout rates and poor quality. According to surveys, near 50% of high school students in the rural areas are not able to solve even the basic mathematical problems. AI can help overcome these issues, by using interactive learning facilitated by digitisation making rural classrooms smart and interesting. This can in turn, lead students to attend schools regularly. NGOs and many companies using their CSR (Corporate Social Responsibility) are working in collaboration to modernise rural classrooms, for the betterment of underprivileged kids. Digital platforms incorporated with AI, can help improve the quality of education in remote regions, and make rural kids at par with the urban schools children. AI systems look like the future in every domain of science and technology, and are a boon to developing nations. With efficient strategising and dedicated collaborations of government with various organisations, Artificial Intelligence and Machine Learning, and further universalisation, can foster India’s national interests. -- Mr Abhishek Dubey, CEO and Founder, Muskaan Dreams.